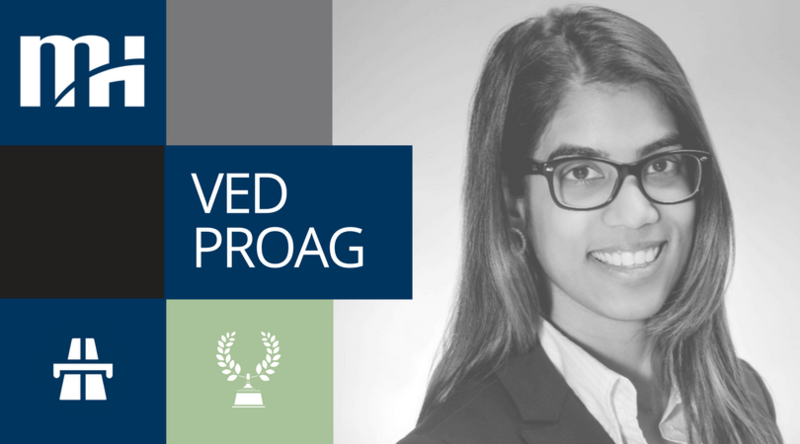 Morrison Hershfield is proud to congratulate Ved Proag on her selection as a finalist for the Emerging Leader Award by Women’s Infrastructure Network (WIN). 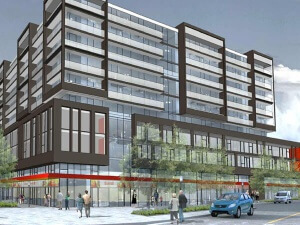 A development in downtown Ajax is leveraging the talent of Morrison Hershfield to help revitalize the heart and soul of the town. 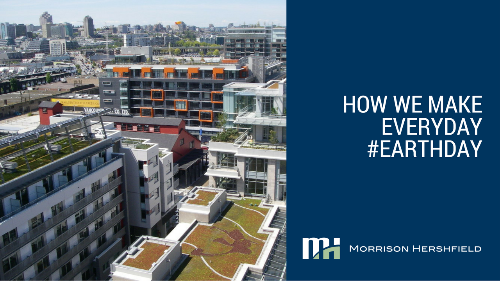 Calgary’s Artesia community was awarded the prestigious SAM Award for 2014’s New Community of the Year – thanks to help from Morrison Hershfield’s land development team from 2007 to 2013. 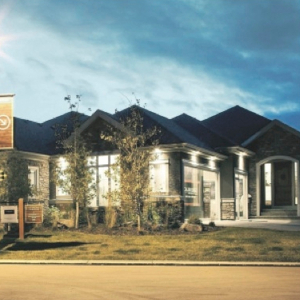 The SAM Awards celebrate the most creative and professional work in the Calgary home building industry. Construction is underway on a new artificial turf athletic field at the Edge School for Athletes in Springbank, AB. Morrison Hershfield completed site engineering, master-planning and an upgrade of the school’s existing soccer/football facility from a natural turf field to the “latest in technological development” artificial turf field. Working together with the manufacturer, a first-in-class sports field facility was created using FieldTurf’s newest product “Revolution”. FieldTurf Revolution was selected to ensure the delivery of a high performance field using a product with a proven history of success. The design of the field incorporates the Edge School logos at center field and in the endzones.